Directions (1-5): The following question consists of a sentence which is divided into three parts which contain grammatical errors in one or more than one part of the sentence. 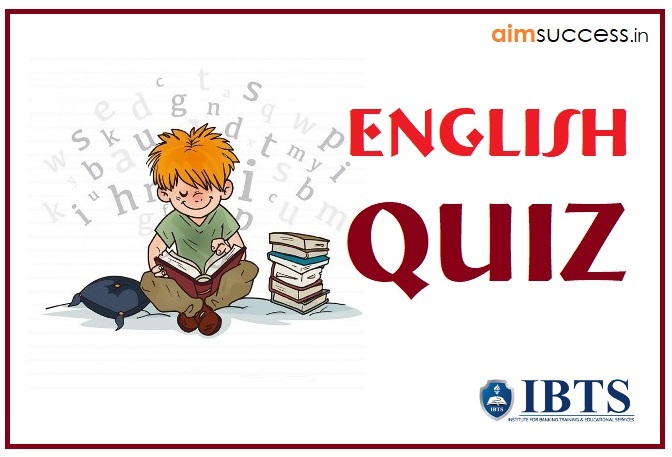 If there is an error in any part of the sentence, find the correct alternative to replace those parts from the three options given below each question to make the sentence grammatically correct. 1. (I) The biggest health burden that India/ (II) is set to face in /(III) the coming years is tackle cancer. (III) the coming years is to tackle cancer. 2. (I) The policemen, who was/(II) deployed heavily in the area,/(III) did nothing to dissuade the protesters. (I) The policemen, who were(II) deployed heavy in the area(III) done nothing to dissuade the protesters. 3. (I) Festivals are prime occasions for splurging presents/(II) and owing improved economic situation, /(III)the youths is gung-ho about breaking all previous records. (III) the youth are gung-ho about breaking all previous records. 4. (I) It is important to recruit personnel/(II) at different levels in the organization so that the ensuing human resource gap/(III) is bridged at least for the critical operations. (I) It is important to recruit personal(II) at different levels in the organization so as to ensuing human resource gap(III) is bridged at last for the critical operations. 5. (I) Illegal sand mining in the peripheral areas of the district/(II) continues to remain a big problem for forest-range officers/(III) as yet another instance for illegal mining was reported yesterday. (III) as yet another instance of illegal mining was reported yesterday.